Few weeks after the announcement of the closing of the purchase of Candy Group, Haier Europe reorganizes the commercial activities in Italy. The vision of Haier is to become the global leader in the IoT applied to smart appliances: the synergies resulting from the exchange of innovation and know-how between the two companies in the field of smart appliances, will contribute to the expansion of Haier in this segment both in Europe than in Italy. 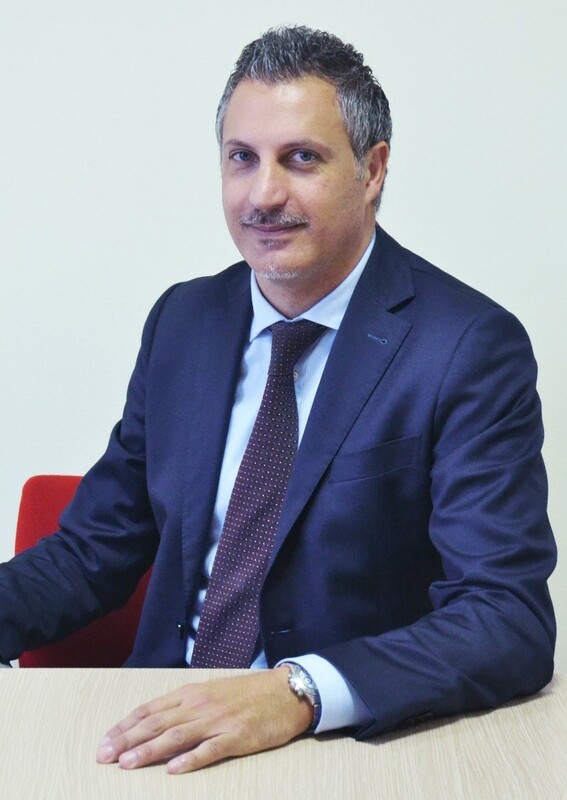 To better support its growth strategy, Haier Europe has defined the new commercial structure of the national market, starting from the appointment of Alessio Villa as country manager for Italy, which will report directly to Semmy Levit, chief commercial officer of Haier Europe. The five Managing Directors of channel and brand will report to the country manager, and in this case: Federico Mangiacotti maintains the position of market director for the Haier brand; Emiliano Garofalo as sales director of the retail specialized channel for the Hoover and Candy brands, Stefano Stazio as Sales Director of the traditional furniture channel for the Candy and Hoover brands, Alessandro La Malfa as sales manager for the on-line, GDO and indirect channels for the Hoover and Candy brands Mirko Poggi as sales sirector of the Sell-Out Team. In addition to the sales organization, Alessio Villa is also responsible for the Product and Communication Marketing Team, managing and coordinating the Haier, Hoover and Candy brands. «I am very honored of this new challenge and I am sure that, thanks to the new Italy team and our portfolio of brands and products, we will be able to be even closer to our customers in order to meet the needs of an increasingly modern consumer and looking for innovative and customized technological solutions» – declared Alessio Villa, country manager Italy of Haier Europe.